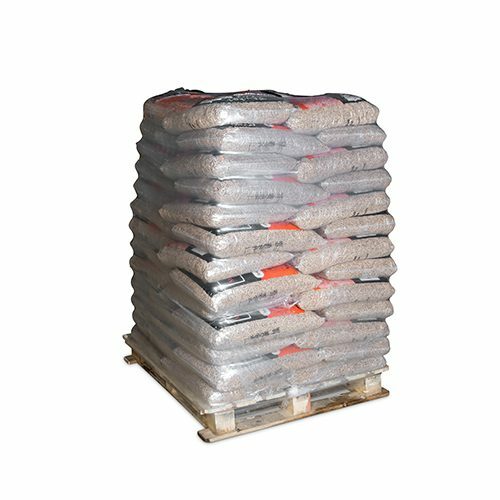 If you wish to order over the phone or you have any queries, then please call 02476395418. 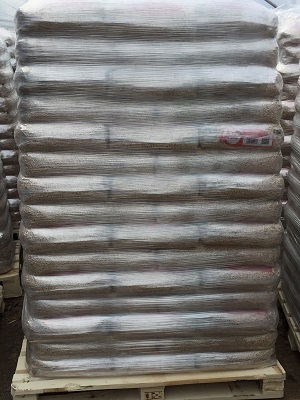 This purchase works out at £306.70/tonne. 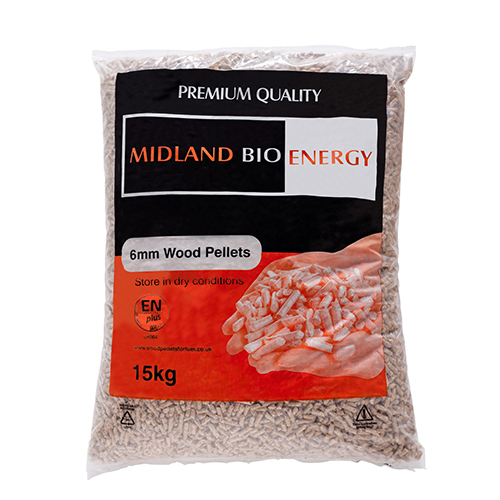 At Midland Bio Energy, we only supply the best quality wood pellets, sourced in the UK from FSC® timber. 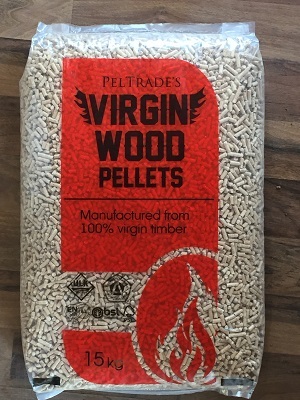 Using virgin softwood only, the strong calorific burning properties of our wood pellets will keep your boiler running longer and cleaner than other fuels. 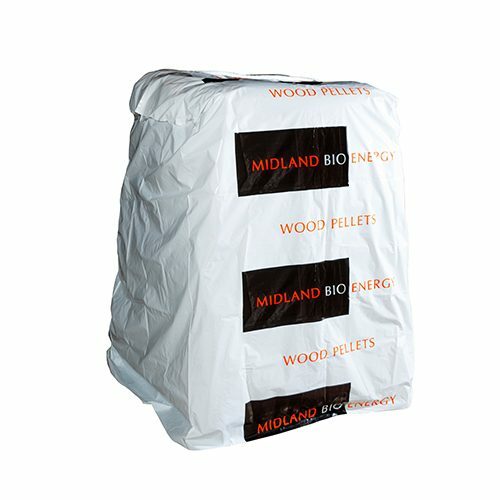 Quality pellets not only give you a long burn and reduced ash but they can also help to prolong the life of your boiler.